If you need parts for your Mazda, then you have come to the right place. Use the form below to get a quote on any parts that you may need and any installation services that you may want. 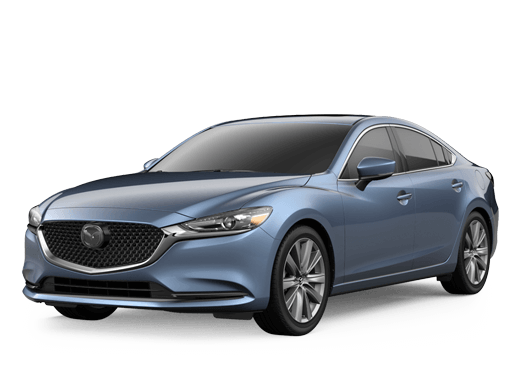 At Jeff Schmitt Mazda we provide your Mazda with the right parts, and that means that we provide genuine factory approved parts. 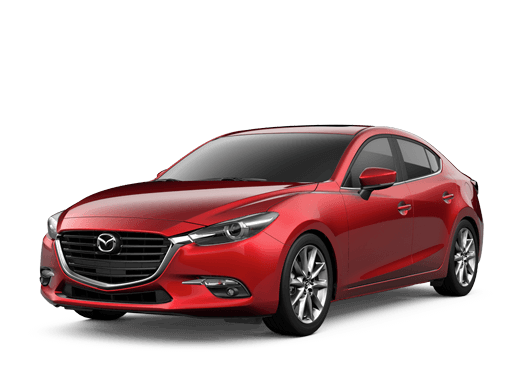 Our expert staff will work hard to ensure that we are always providing you with the right parts for your Mazda so that you do not have to come back. If you want, we can even install those parts for you and save you all the hassle. By submitting this form you will be requesting part prices at no obligation. A Jeff Schmitt Mazda representative may contact you within 24-48 hours if we have any questions about your request.